“KING of Glory,” the world’s most profitable mobile game to date this year, has taken China by storm and changed public perceptions about the quality of domestically produced gaming. 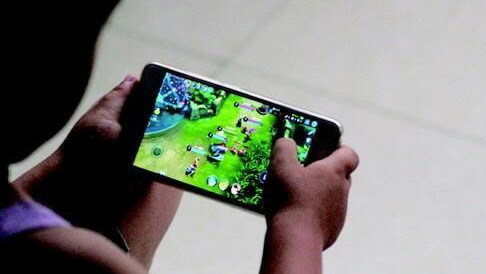 Launched last November by China’s big 3 Internet Enterprise Tencent, the game made a profit of approximately 6 billion Yuan (US$883 million) in the first quarter of 2018, according to CNG Games, a Chinese game data analytics platform. With the release of the international version called “Strike of Kings” on App Store and Google Play, the game promises to become an even bigger gold mine for Tencent. 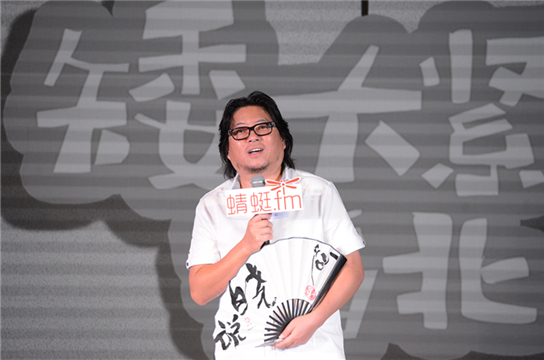 In 10 August, Pony Ma, the founder of Tencent, became the richest man in China and Asia. It is widely accepted that the rise of Tencent share price is closely related to, if not a direct result of, the success of the “King of Glory”. The multiple-player battle game is a bit like the hit “League of Legends,” which was developed by Riot Games (now a Tencent company). Players cultivate heroes to form a team and ally with other players to conquer the enemy’s team by destroying a core building on the battlefield. People can buy heroes with in-game currency or with real cash. Each hero has a different “skin,” which gives it better looks. Most “skins” cost real cash. That’s one cash cow for Tencent’s money stream. 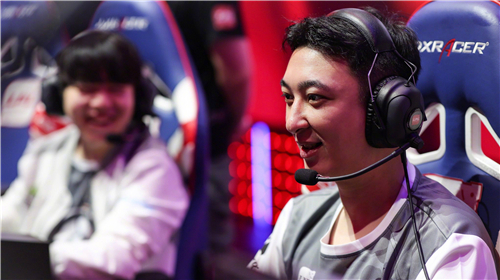 The “King of Glory” makes Tencent richer but in the end of the day, some unwanted after-affects compelled the Chinese Government to call for a change. Despite, or perhaps because of, its great popularity, ‘King of Glory’ has recently found itself in controversy at homes. Tencent then saw its market value shrink by $14 billion as its shares slumped 4.13 percent in Hong Kong on July 4, after People’s Daily accused the game of injecting “negative energy” into the society. A teenager was reported to have suffered a stroke after playing the game for 40 hours nonstop, while another was reported to have stolen parents’ money to buy expensive in-game equipment’s, according to the People’s Daily commentary. 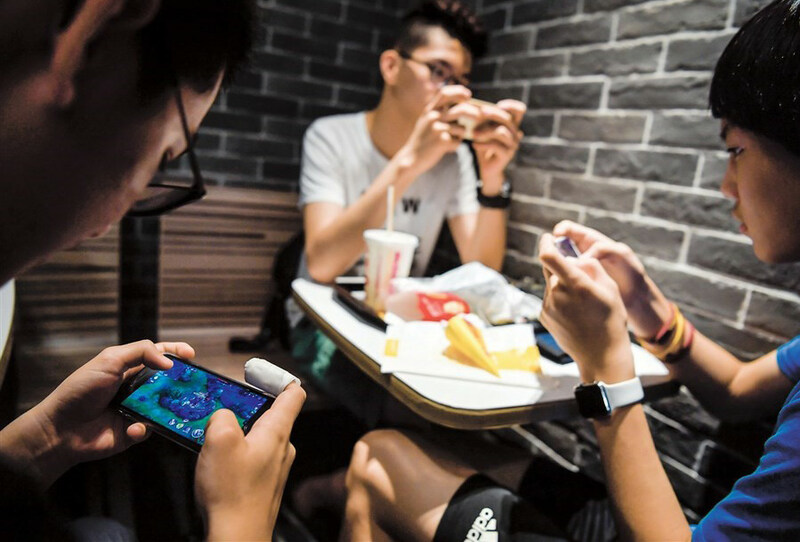 Although Tencent started to limit minors’ playing time in early July, cap underage users’ consumption and reinforce the real-name system, the Anti-Addiction System was cracked by well-prepared Chinese “ID wholesalers” in 24 hours. The minors spend as little as 2 dollars to illegally buy an adult’s ID for piercing unwanted limitations. Seeing the problems getting worse, People’s Daily publish quite a few more commentary pieces to warn the public. It points out the potential damage not only from addition aspects but also cultural. Nonetheless, state-affiliate media outlets continued to write news features criticizing Tencent and the game. 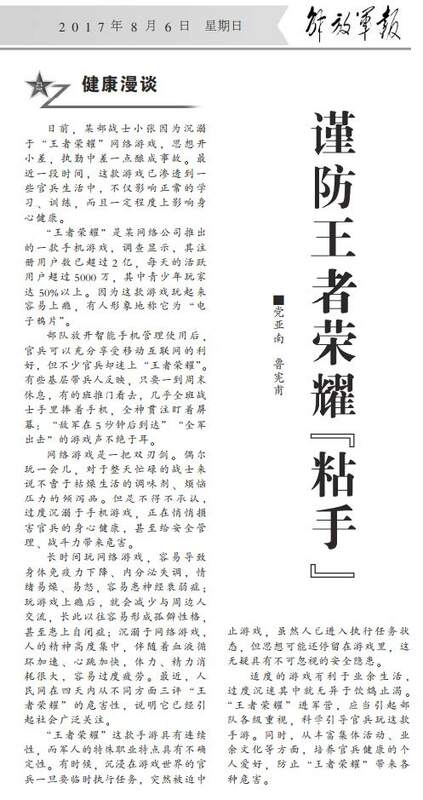 In one newspaper, two parents from Suzhou wrote a long piece criticizing ‘King of Glory’ and expressing concern about its distortion of historical knowledge. Another media outlet wrote of a 13-year-old girl who stole 50,000 RMB from her mother to visit a 14-year-old “friend” whom she met via “King of Glory”. Things also went wrong in Chinese Army. Many officers in the Army are fascinated by this “King of Glory” game. Not only it affects the routine study and training, to some extent it affects their physical and mental health. On 6 August, an official newspaper of Chinese army—-Liberation Army Daily, published an article citing critical examples of the addicted soldiers, warning the army to take immediate action to fix the problems. The Army now allows the use of smart phones, officers and soldiers can fully enjoy the WIFI and mobile Internet, but many officers are over obsessed by “King of Glory.” Some leaders of basic units reflected, as long as weekend break came, you see almost the whole unit of soldiers were holding a cell phone, concentrated on their screens: shouts like “the enemy arrived in 5 seconds” “army attack “never ends. Online game is a double-edged sword. If occasionally playing for a while, it could function as a release of pressure and a light up for the boredom in life. But have to admit, excessive indulgence in mobile games could quietly damage the officers of their physical and mental health, and even place risks in troops’ safety management and weakening the combat power. Long time game play could easily lead to weakened physical immunity, endocrine disorders, Irritability, suffer from neurasthenia; Being Addicted in the game would cause communication barriers, in the long term might cause an eccentric character, and even suffering from autism. 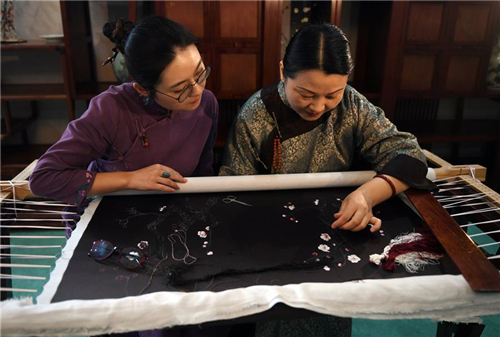 Because of mobile games indulgence, the spirit has to maintain a high degree of concentration, accompanied by accelerated blood circulation, rapid heartbeat, large consumption of physical energy, could ultimately lead to excessive tiredness. Recently, the People’s Daily, in four days, from various aspects, published three articles discussing the danger of “King of glory”, indicating that this game has aroused widespread concern in society. One Characteristics of “ King of glory “ is continuity, and the soldiers special occupational characteristics is uncertainty. Sometimes, when the temporary tasks assign to certain officers, they would have to suddenly termination the game. Although officers physically have to enter the task, but their spirits and minds may still remain in the game, which undoubtedly bring security risks. 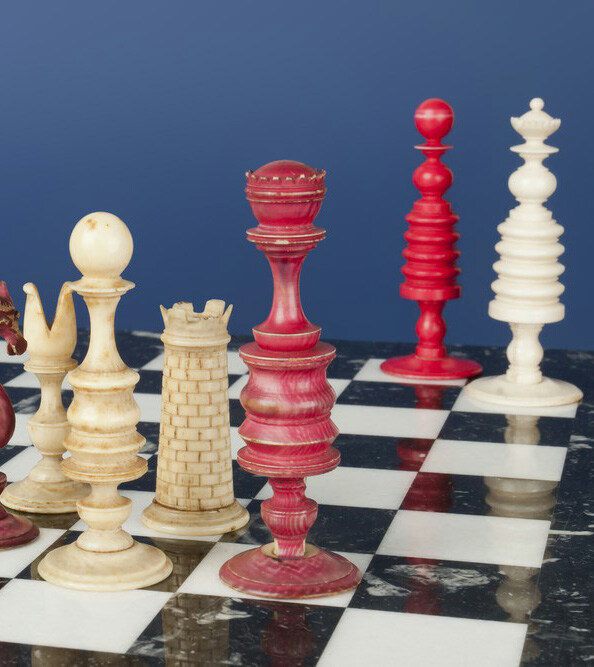 As “King of glory” has stepped in the army, our troops at all levels should be attentive, and try to scientifically guide the officers when playing this game. At the same time, we need to develop a series of team building games, cultural events, etc., in order to encourage officers to form some healthy hobbies, and also to prevent the negative effects and crises brought by “King of glory”. According to the statics in May, Tencent has been the biggest game company in China in terms of the popularity and profits. 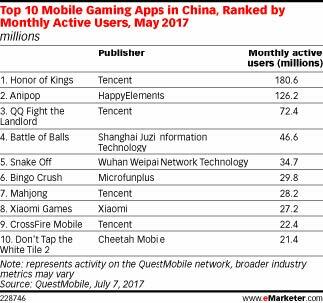 Within the top-ranked mobile gaming apps, Tencent games took 4 slots out of 10. King of Glory ranked no.1 and hold 180.6 million active gamers, seven times bigger than the population of Australia. 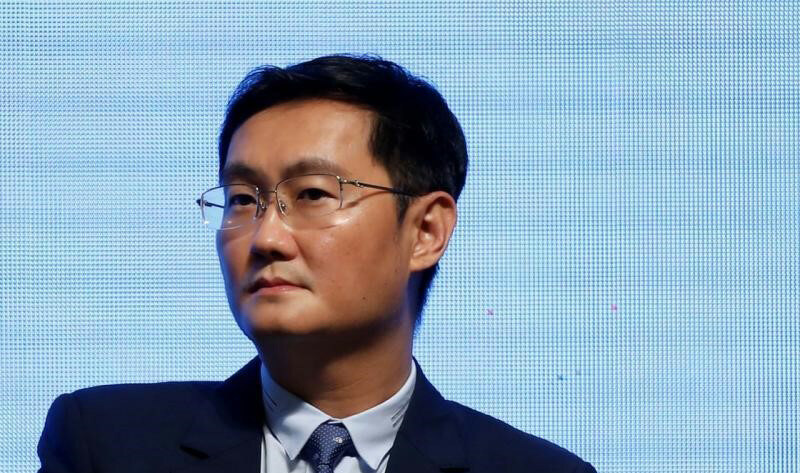 Ma Huateng, also known as Pony Ma, once listed by Forbes as China’s and Asia’s richest man, and the 18th wealthiest globally. He is publicity-shy and low-key, but a man with a considerable and growing reputation. 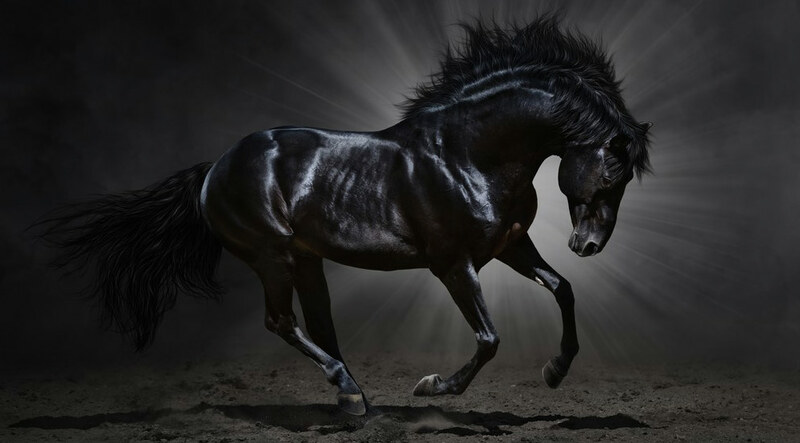 Although no relation to Jack Ma, Pony Ma is of the same breed: one of the Internet innovators whose companies have risen to become among the largest and most powerful forces in the global IT industry. The company he founded, Tencent, is already a huge force in global gaming, while its WeChat messaging and payment app is transforming daily life in China. 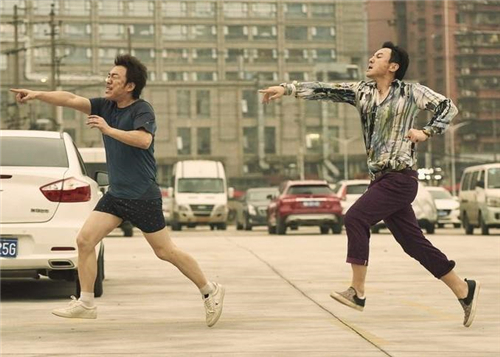 Two Ma’s rises exemplify China’s transformation from a copycat to a global IT innovator. 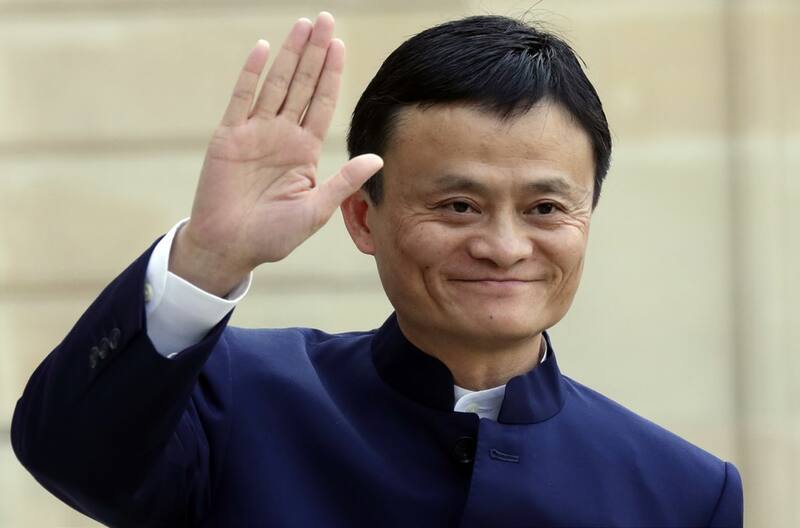 On 8 August, Forbes’s list of the world’s billionaires estimated Pony Ma’s net worth at $37 billion, just ahead of Jack Ma’s $36.4 billion, based on real-time share price calculations. 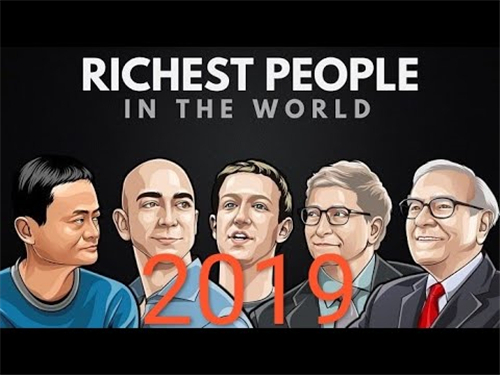 Bill Gates, with $89.8 billion, topped the list. As Business Insider pointed out, when Ma founded Tencent in 1998 at age 26, its first instant-messaging product, QQ, was essentially a copy of the Israeli system ICQ, well accepted in the Chinese market. But Tencent soon found a way to monetize its growing online audience through gaming, getting users hooked and then selling them services to unlock additional features within those games. In the process, Tencent ended up creating a “better business model than its Western peers,” the Economist wrote in 2014. Today, it dominates not only China, but the global gaming market. Having bought American company Riot Games, maker of the League of Legends (known as LOL), as well as Finland’s Supercell, maker of another popular game, Clash of Clans. Yet many users would not recognize the name of the world’s biggest games company. At China, its WeChat messaging and mobile payment service has developed into one of most innovative and multifunctional products in the online world, with 938 million monthly active users, according to the company. Today, Tencent is among the top ten Internet companies in the world by market capitalization, matching size to Facebook and Alibaba, according to website Statista. 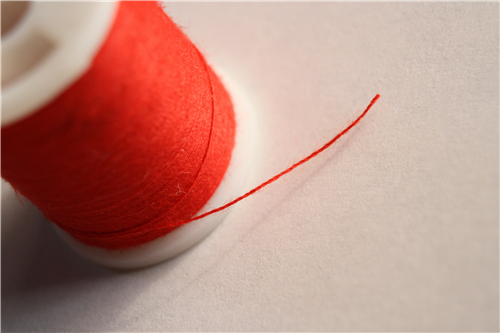 It made an operating profit of $2.8 billion on revenue of $7.2 billion in the first quarter. Ma has an 8.71 percent stake, making him its largest individual shareholder, according to FactSet data. Pony’s surname Ma is the Chinese word for horse: hence his nickname. But his reputation as a dark horse is well deserved. 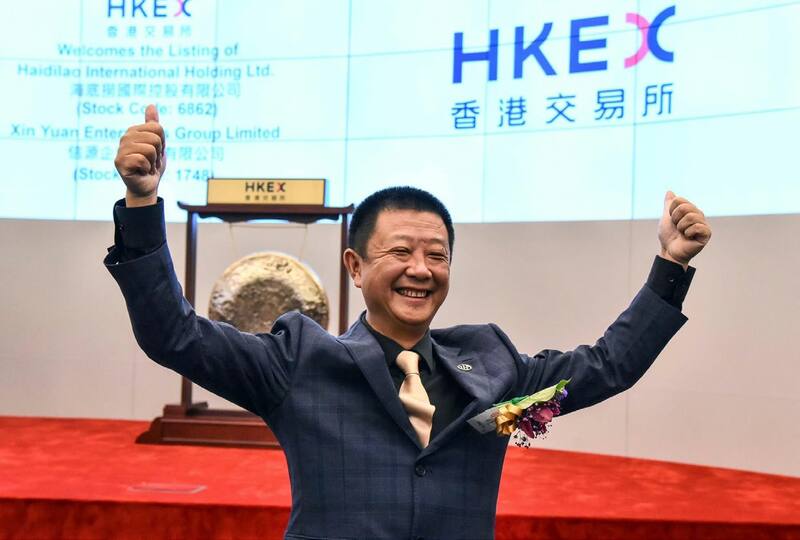 While Jack Ma traveled to New York last November to meet President-elect Donald Trump and promised to create 1 million American jobs, Pony Ma has stayed resolutely out of the limelight. 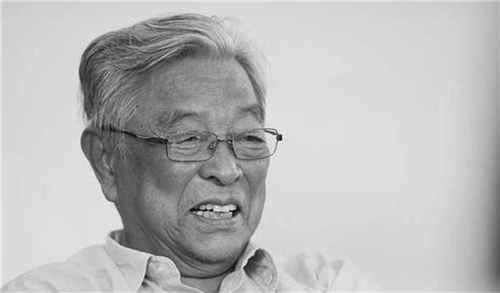 Wary of the spotlight, he seldom speaks in public, and only in Chinese. When he does talk, it is to underscore how Tencent’s ability to react quickly to a demanding and rapidly changing market is the key to its success — an adaptability and fleetness of foot that foreign companies struggle to match. Of course, Tencent and its local IT peers did have another big advantage when it came to their ability to harness the growth of the online market in China: censorship and other restrictions that have kept Facebook and other Western companies out. 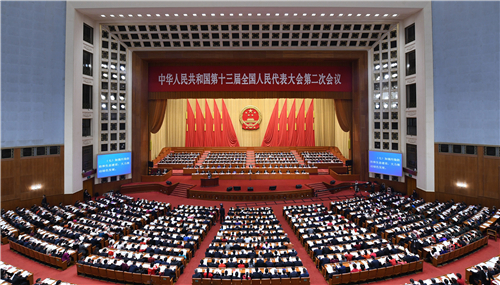 Today, WeChat messages are closely monitored by government censors, and its servers will even automatically block messages on politically sensitive topics, according to a report from Citizen Lab, a cyber-research group at the University of Toronto. The Anti-Addiction System of King of Glory is another example.